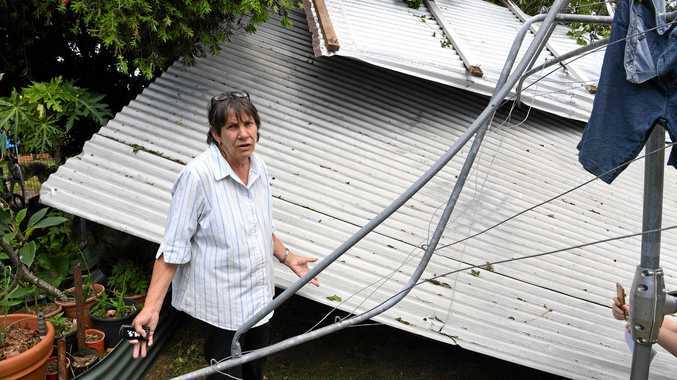 NEW data from Suncorp shows Kepnock was one of the worst-affected suburbs across Queensland for storm-related claims in 2018. Kepnock was the worst-hit suburb in the Bundaberg region, with 72 claims lodged throughout the financial year. Suncorp spokesperson Ashleigh Paterson said it wasn't surprising the Bundaberg region included some of the worst-affected suburbs given the storms that hit the region each year. 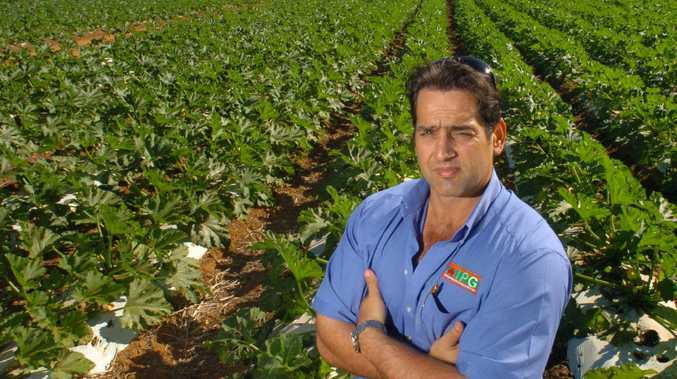 Alongside Kepnock, Avenell Heights had 42 claims, Norville 51, Svenssen Heights 39 and Bundaberg North 39. "There's no denying summer storms are a part of life for people living in Queensland, which means every year we should be prepared," Ms Paterson said. "As our claims data shows, storms can be unpredictable and no two seasons are the same. "Now is the time for people to turn their attention to how they can protect their homes, family and neighbourhood for these weather events." With a large portion of 2017-18 storm season claims being caused by cyclone, flood spoilage, lightning, rain or wind, Ms Paterson strongly encouraged residents to prepare their properties now. "Past events have proven that early preparation can make a big difference," she said. "Simple activities like removing debris from around the yard, cleaning gutters and trimming any low-hanging branches can help reduce possible damage during a storm. "It's also important to update emergency kits and ensure insurance policies are up to date."